Biava Quartet — Laguna Beach Live! 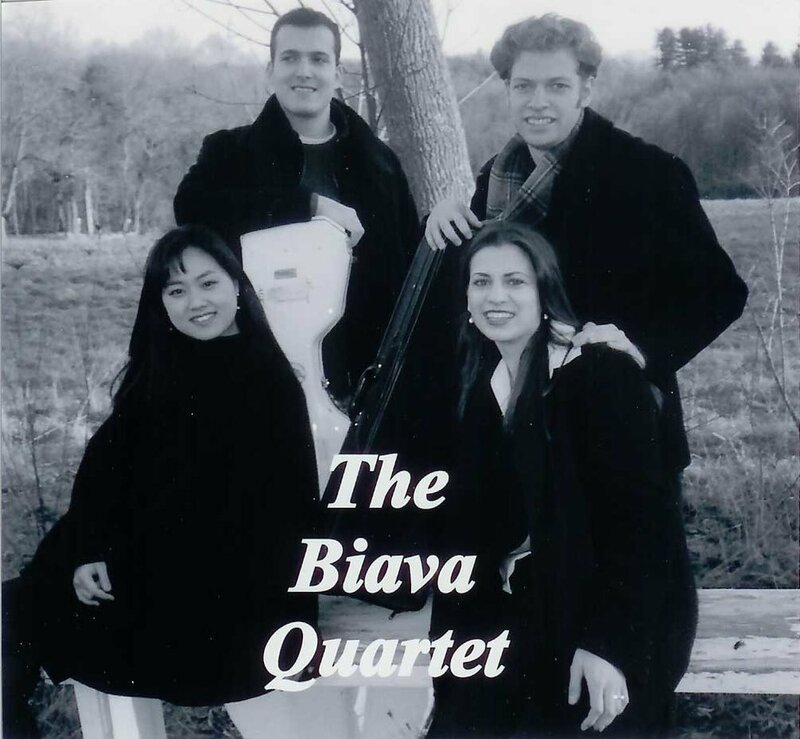 Biava Quartet, 2004 Chamber Music Festival Participants, formed in 1998, won the prestigious Naumburg Chamber Music Award in 2003 and will be making its formal New York debut at Alice Tully Hall in Lincoln Center in May 2004. The Quartet has been awarded numerous honors including top prizes at the young Concert Artist International Auditions in both 2002 and 2003, as well as the 55th Coleman National Chamber Music Completion and the 2001 Fischoff National Chamber Music Competition.